My wonderful dear husband HATES vegetables. For someone like me who absolutely loves veggies and teaches people all the wonderful ways they can incorporate vegetables into their healthy daily meal plans, this is hard! Because more than anything, I want my loved ones to be healthy and reap the rewards of the wonderful nutrition vegetables have to offer. For a little while there, it was even more difficult because my older son became exceptionally picking about what he would and would not eat. I know that's pretty normal for most children, but I wanted to do what I could to ensure my son was getting all the vital nutrition a growing child needs. Since my husband and both of my sons absolutely love smoothies, I came up with a few different delicious smoothies they all really enjoy. These smoothies include a few "secret" ingredients they wouldn't normally eat. 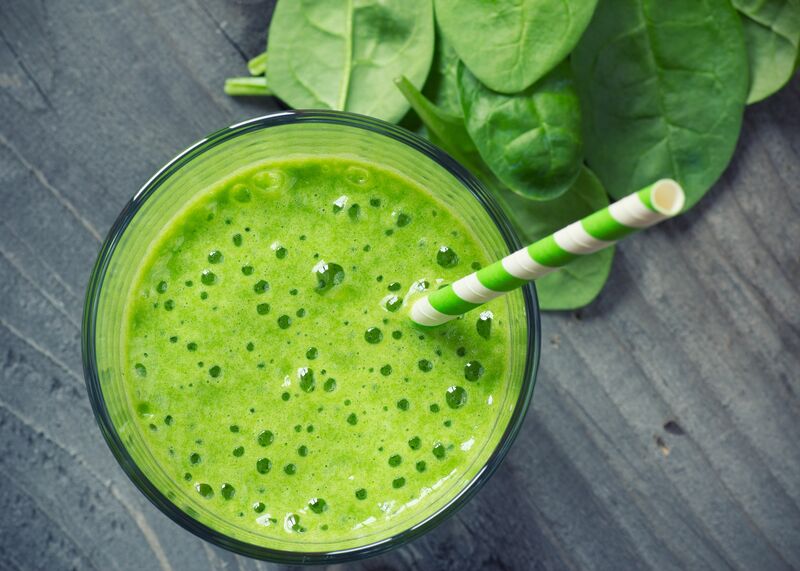 I always add 1 tablespoon of Daily Energy (my favorite greens powder) into my husband's smoothies and 1/2 teaspoon into my sons' for extra "nutritional insurance." Add all ingredients into a blender and blend until smooth. I don't add extra ice because the blueberries are frozen. My sons drink every last drop of this and it makes breakfast time super easy for me. Add all ingredients into the blender and blend until smooth. Super nutritious breakfast! The best part about smoothies is you can be super creative and mix and match any combination of vegetables, fruits, nuts, and different liquids (coconut milk, almond milk, water). What's YOUR favorite smoothie combination? 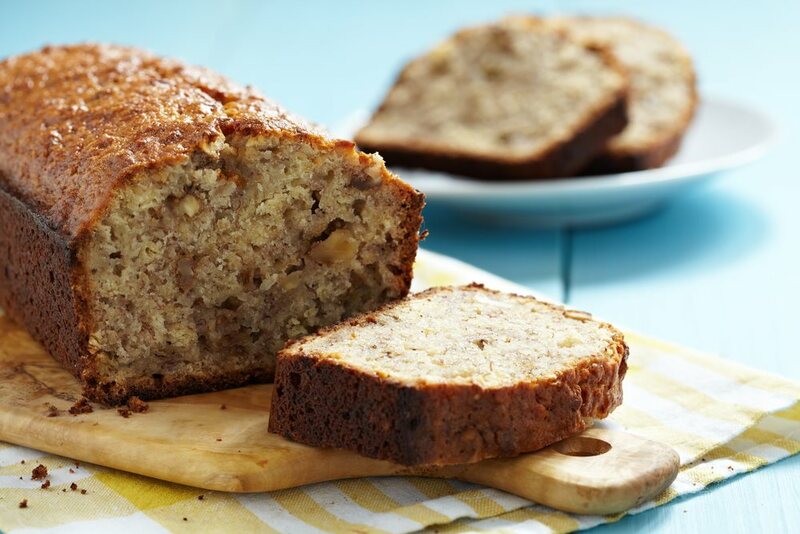 Are You Missing out on These 6 Incredible Health Benefits? I always include Omega-3 fatty acids in my diet every single day for their fat burning and anti-inflammatory effects. The benefits of Omega-3s are so far reaching, I don't think anybody should be without them. 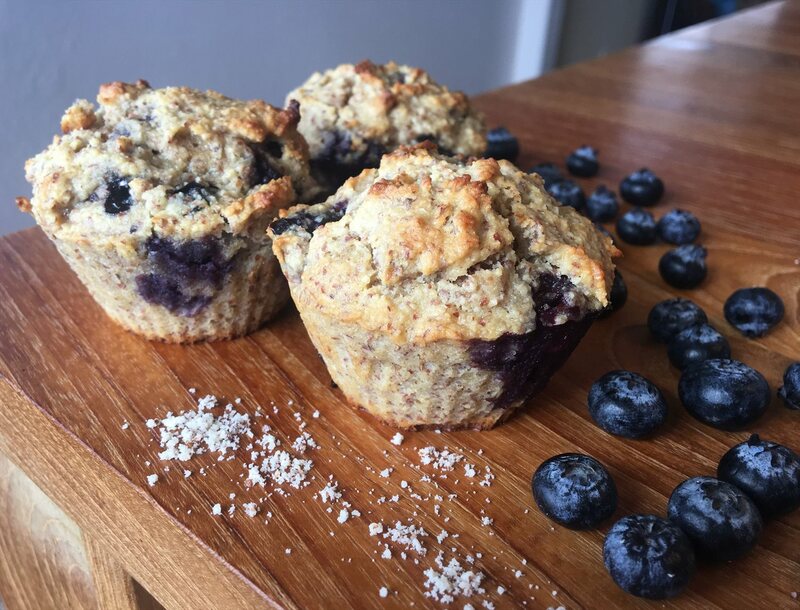 Gluten-free blueberry muffins made with raw honey and fresh fruit. Yum!